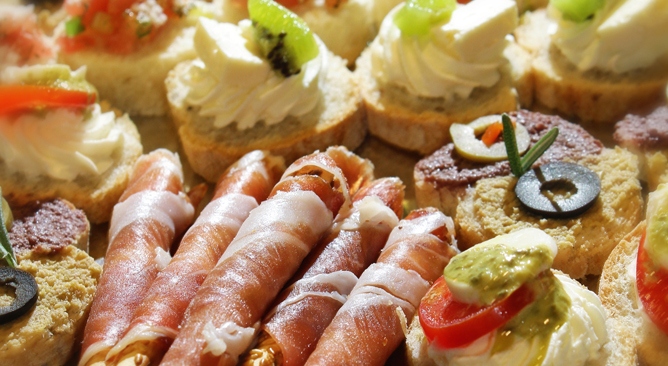 Here at Chalet Caterers we offer a wide range of contemporary catering solutions coupled with personable service. We are passionate about food and this is reflected in the menus that we have created. As a family owned and operated business we understand that good food and good times go hand in hand. 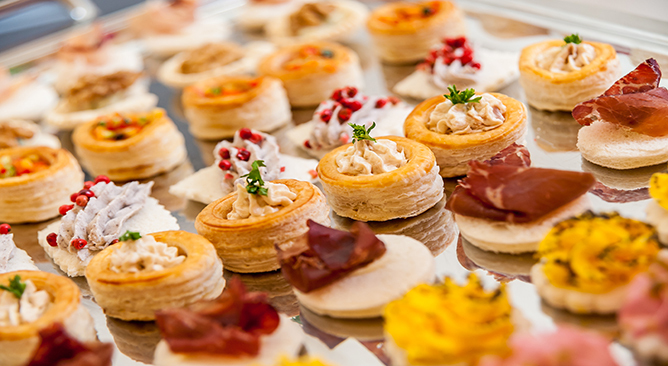 Having served the greater Wellington region for over 40 years we are a well-established company offering unrivaled catering services. 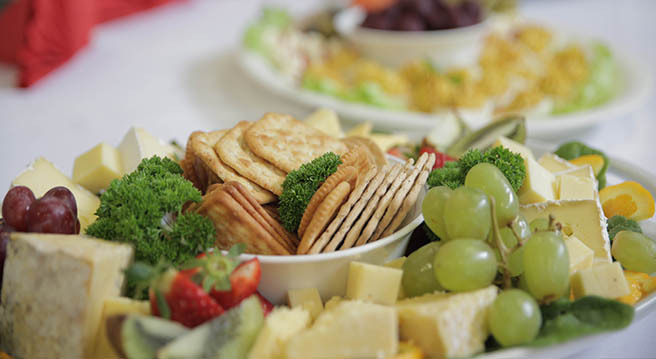 In addition to our extensive catering services we also offer the delivery of one-off dishes chosen from the menus we supply. 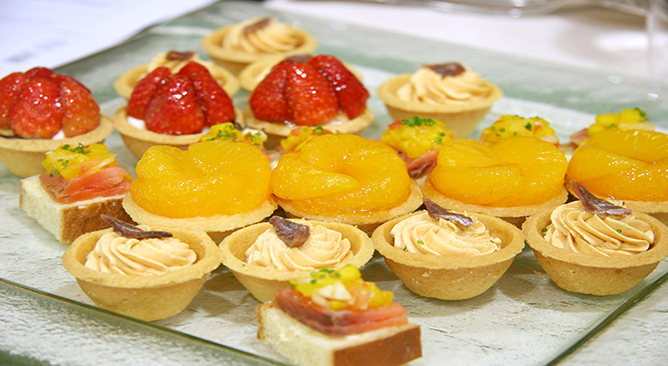 We offer a wide range of catering solutions including office catering, boardroom lunches, weddings, 21sts, cocktail parties, dinners, balls, birthdays, funerals and club functions. Feel free to get in touch with us in order to make sure your event is memorable. With the option to customise, we can help you to create a menu to suit your requirements or you can choose from one of our many mouth-watering set menus. We also offer a ‘hot to serve’ service where we can deliver hot, ready to eat dishes to your event or gathering. Here at Chalet Caterers we specialise in creating authentic Polynesian food. For over twenty years we have been providing catering services to the Polynesian communities in Porirua, Wellington and the Hutt Valley. Not only do we offer this full Polynesian catering service but also the option of having individual Polynesian dishes delivered hot and ready to eat, such as slow cooked whole pigs or delicious taro.